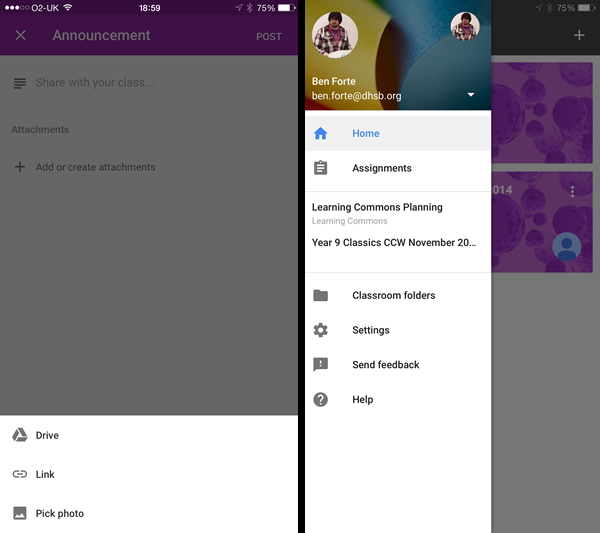 Today is the release day of Google Classroom apps for iOS and Android. The native apps are a big step in showing how serious Google is about education! The release has come just ahead of BETT so I am sure there will be lots of good practice being shared. The app does everything you would expect from creating new classes to sharing assignments including attachements from your Google Drive. With the mobile app, students and teachers can view their classes and communicate with their classmates in real time. Students can open their assignments and work on them directly from their phone or tablet. Teachers can keep track of who has handed in work and review the assignment – at school or on the go. 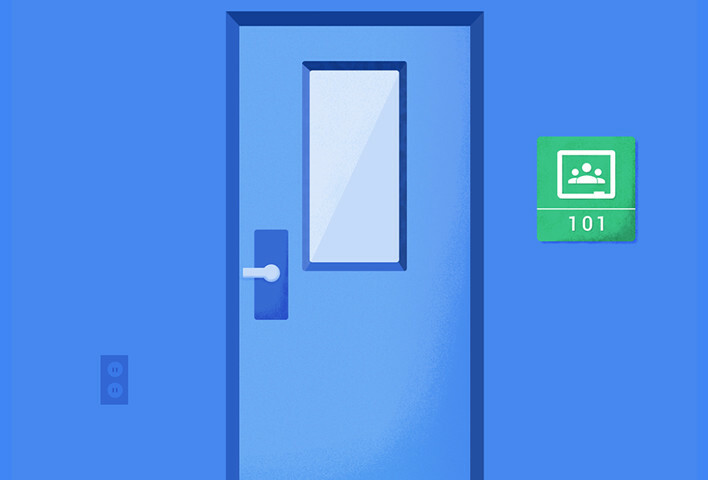 Like the rest of our Google Apps for Education services, Classroom contains no ads, never uses your content or student data for advertising purposes and is free for schools and universities.